The Newton Aha brings the brand’s hallmark design features to the mainstream in a very accessible package. Neutral runners will enjoy the ergonomic outsole design and lightweight cushioning, while those with more pronation will appreciate the stabilizing effect the forefoot lugs provide. While outsole durability may be an issue over time, a variety of runners will enjoy logging a host of smooth miles until the shoe’s retirement date arrives. 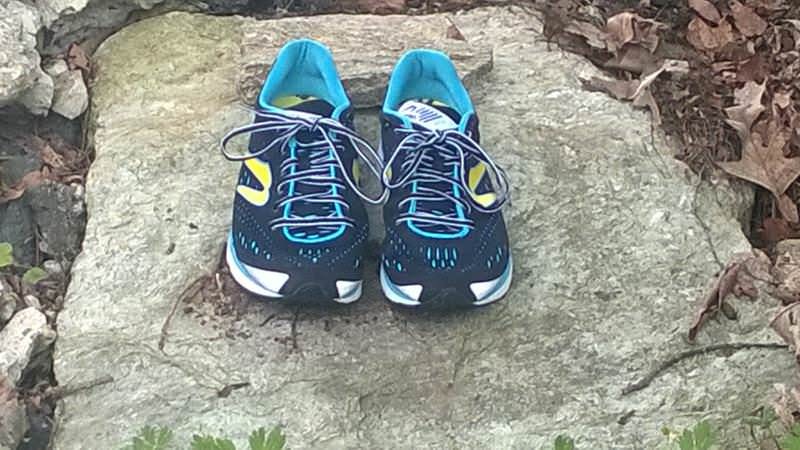 Having owned several pair of Newtons in the past, I was excited to review this spring’s edition of the Aha. The Aha hit the market in 2014 (along with a few other new installments to the brand’s line-up) as a means to make the shoes more accessible to a wider variety of runners. Since Newton hit the market in the early 2000s, many people have viewed their shoes as a fringe avenue of the industry, or as an “elitist” shoe based on their traditionally high price tag. For a long time, I was one of these people myself. However, after wearing a few Newton trainers, I have been quite pleased to see this brand become more mainstream in the last five or six years. Now with the release of the Aha, Kismet, and Fate models, I expect this to become even more so. The Aha features less pronounced forefoot lugs than many of its Newton predecessors. This brings the foot closer to the ground for a more secure, stable ride. There are also five lugs with this model, moving away from the four-lug design the brand used to employ. In previous Newtons I had worn, turning quickly in the shoes and running downhill felt occasionally awkward, but that sensation is diminished in the Ahas. Traction on wet surfaces can still be a little tedious, but I haven’t had many slippage issues in the shoes thus far. Running in the Ahas is a very pleasant experience, all around. They are softer and more plush than most Newtons, yet also light enough for faster paced runs. 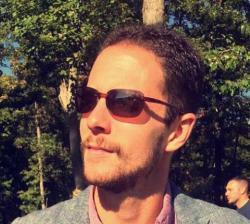 Following the modern trend of more minimal footwear, runners will find abundant cushioning on top of a low stack height; this paradigm shift from the ‘zero-drop, zero-protection’ phase on this side of the industry is much appreciated, and far more practical for most runners. Given how soft the cushioning is with the Aha, the shoes are still quite bouncy on the road. This blend of luxury and responsive can be rare, and is really the crown jewel of this particular shoe. The Ahas felt best to me on longer runs where the pace gradually progressed down to marathon rhythm of slightly faster. I have completed two speed workouts in the Newtons, but the connective tissue below my metatarsals was a little sore after a set of quarters on the track. 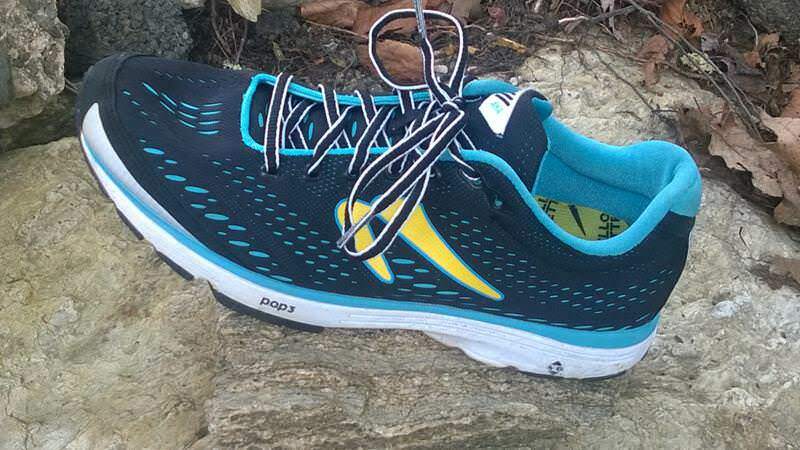 I think that the Ahas would be very appropriate for racing a half-marathon to marathon, as that does seem to be the shoe’s competitive sweet spot. 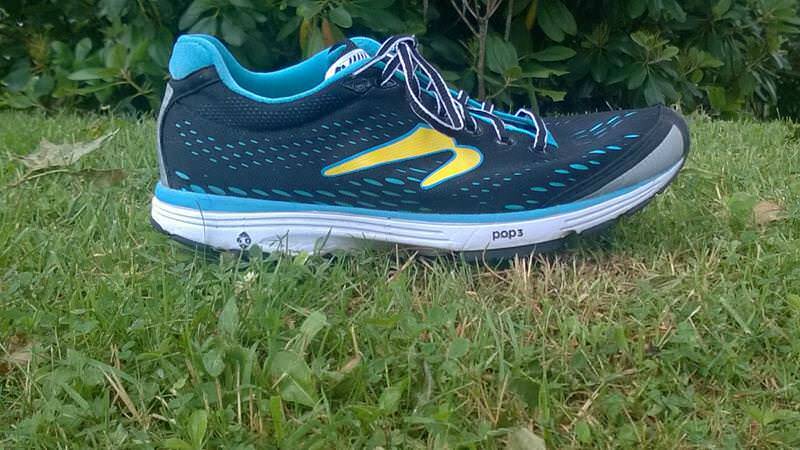 Easy running in these Newtons is pleasurable, and makes you want to keep going once you are out on the road. Trail running should be left to trail shoes, as the forefoot lugs just aren’t suited for slick or treacherous terrain. The Newton Aha most closely resembles the Skechers Go Run 4, Puma Faas 300, or Salming Race in terms of fit, feel, and ride. The outsole of the Newton Aha is comprised of a cushioned EVA blend with rubberized lugs at the forefoot. Employing a more ergonomic design platform than many of the brand’s straight-plane outsoles, the Aha will suit a variety of foot types quite well. There is minimal arch support in the midsole, but the foot is supported by a thick layer of foam underfoot that would allow for some pronation/supination control if needed. 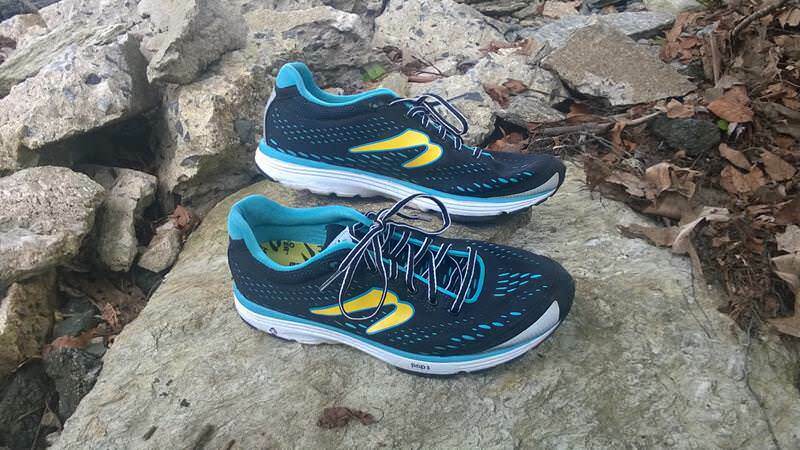 This makes the shoe a great choice for new runners who don’t want to inhibit foot motion, but rather run in a shoe that will accommodate their natural gait. Durability will be an issue with this model, however. My pair is already showing wear after sixty miles, probably as a product of the exposed foam in the outsole. Newton uses their patented P.O.P. 3 technology in the outsole of this model, as well. 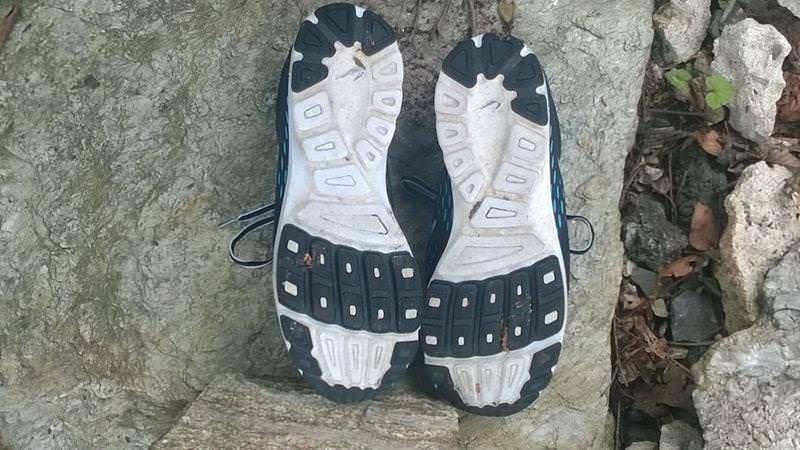 This “gateway” technology is less rigid and pronounced than the shoe’s performance models, thereby making it more appropriate for those new to the having their metatarsals lifted while running. Imagine your foot sliding into your favorite pair of well-worn socks- that is what the Newton Aha feels like when you slip your foot into the heel collar. The seamless design is flawless with this model, and I took them on several sockless runs around the neighborhood to test this theory. In other shoes with truly seamless uppers, the materials used often will rip along the edges or pull away from the outsole. So far in the Ahas, I have experienced no tearing in the upper whatsoever. The shoe breathes very well, and dissipates moisture handily on humid runs. The Newton Aha is a great shoe for daily training, runners new to the brand, or advanced athletes looking for a solid marathon racer. Runners with neutral mechanics will find a lightweight offering that won’t beat them up on longer road runs, and those with extra foot motion will be pleased to find adequate stability from the forefoot lugs. Durability will be an issue after 200-300mls, but otherwise this shoe will be a crowd pleaser for a variety of runners. We thank the nice people at Newton for sending us a pair of Aha 2 to test. This did not influence the outcome of the review, written after running more than 50 miles in them. I didn’t run much in them, no more then 5k on a single run and overall less then 30 miles. So far only good feelings about them. They are comfy with simple albeit durable upper mesh and have plenty of space in toebox. Very lightweight and speedy with soft lugs response, providing a good smooth and fast ride best experienced on a road. However they didn’t shine so on soft trail – they looses some speed and peppiness. I have been running in a light rain on a wet asphalt and they provided adequate stability and traction, didn’t have any slippings or any other issue with them. Newton claims they are an intro to their line of shoes and perfect trainers for transition to midfoot/forefoot running style and I think they truely are!! Wonderfull shoes, hope they didn’t ruin them. I didn’t run much in them, no more then 5k in a single run and overall less then 30 miles. So far only good feelings about them. They are comfy with simple albeit durable upper mesh and have plenty of space in toebox. Very lightweight and speedy with soft lugs response, providing a good smooth and fast ride best experienced on a road. However they didn’t shine so on soft trail – they looses some speed and peppiness. I have been running in a light rain on a wet asphalt and they provided adequate stability and traction, didn’t have any slippings or any other issue with them. 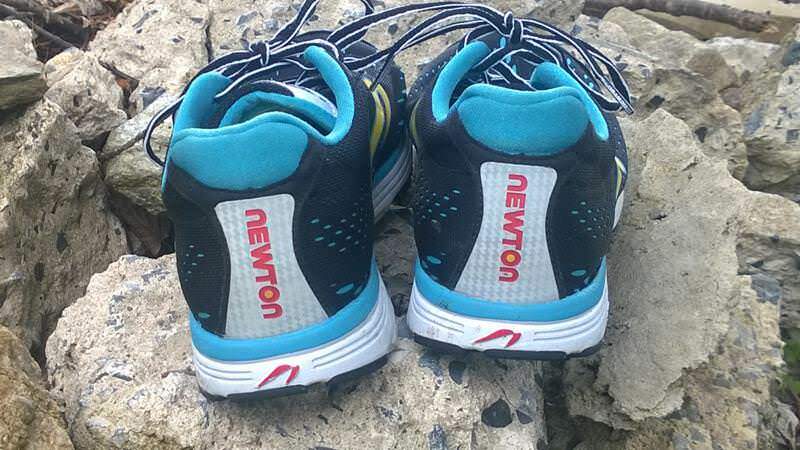 Newton claims they are an intro to their line of shoes and perfect trainers for transition to midfoot/forefoot running style and I think they truely are!! Wonderfull shoes, hope they didn’t ruin them.